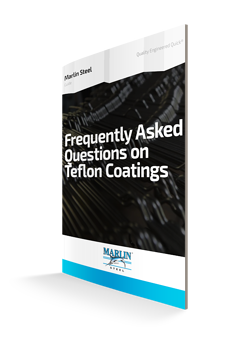 Do you know how to choose the perfect Teflon Coating? Teflon® is a fluoropolymer coating that is commonly used with cookware products. This coating is commonly known for its non-stick properties. Learn more about these coatings and read our mostly frequently asked questions in this guide! Fill out the form to the right to download your guide!